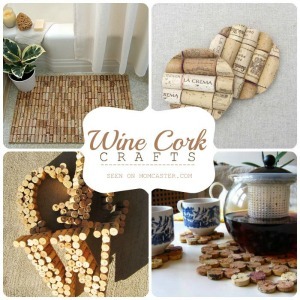 Are you wondering what to get Mom for Mother’s Day? You’re in luck. See, I’m a Mother. It’s been my career since I was barely twenty, so about 109 years now. My son is graduating from high school this year, on Mother’s Day no less. He’s my youngest so I feel like I will need to be hospitalized the day after Mother’s Day. I thought a post about what to get Mom for Mother’s Day would distract me from the constant, nagging, empty-nest feeling that causes me to want to jump off a very high bridge. In truth, being a Mom has been the best gig of my life, and now that I’m going into full-time Mother retirement I have to distract myself frequently. I tried to talk my son into letting me home school him for at least the first 3 years of his college career, but he’s all, “That’s crazy,” and “You’ve lost your natural mind,” and “You don’t even know how to do multiplication” and whatnot. What was I thinking raising an independent human? Meanwhile, his sister is busy creating another perfect human of her own – still on bed rest at thirty-one weeks. I think after I’ve finished this “what to get Mom for Mother’s Day” post, I’ll email it to both of them. Maybe if I throw in some guilt I’ll totally clean up this Mother’s Day. 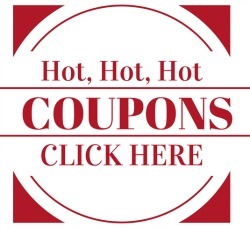 And now… What to Get Mom for Mother’s Day! I’m not much for traditional charm bracelets. They’re just too much for me. 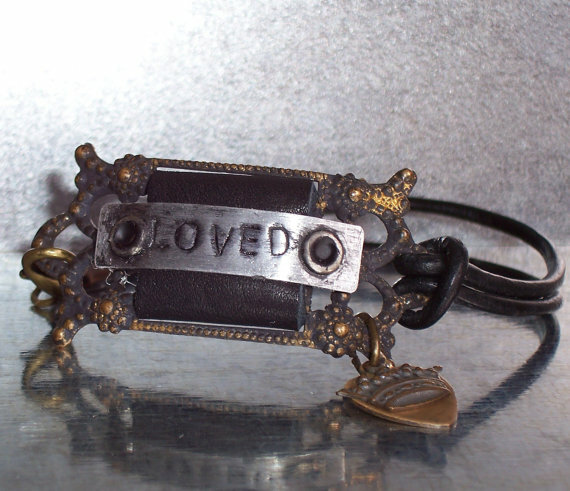 That’s why I’m in mad love with this hand-stamped leather and metal charm bracelet from Etsy seller BreatheStudio. It’s absolutely unique and absolutely gorgeous. At only $22, I think it’s a steal. This is what you get a Mom who likes jewelry with a little kick. I can answer “what to get Mom for Mother’s Day” in 17 words. 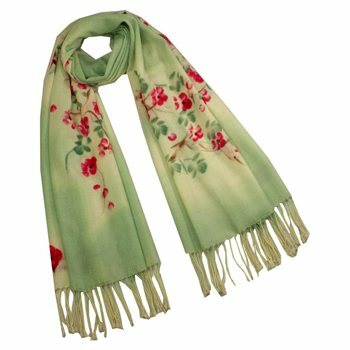 Here they are: 100% Pashmina Cashmere Hand Painted Watercolor Peach Tree in Bloom Tassels Ends Long Scarf Shawl in Green. (Was that 17 words?) Isn’t it BEAUTIFUL! I can imagine these gifts with a note to your Mom explaining why you chose the elephant to represent the wonderful Mom she’s been to you, and how you appreciate the fact that her life revolved around loving you. 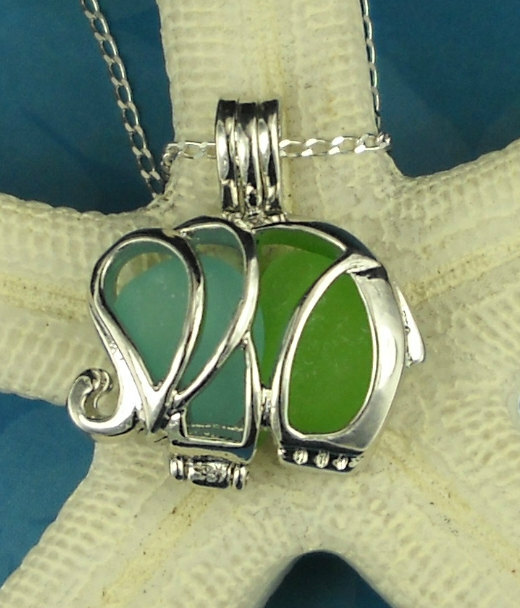 From BoardwalkBaubles on Etsy, this sea glass elephant locket is just beautiful for Mom. 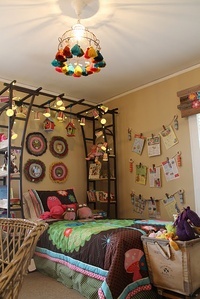 I love the colors, and I love how different it is. 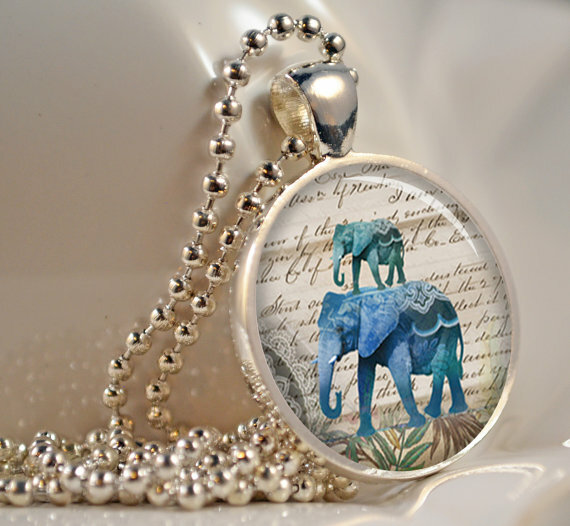 This elephant pendant by artyscapes caught my eye because of the lovely color. I think it’s just about a perfect gift for Mom for Mother’s Day because it’s so pretty and at less than ten bucks, totally affordable for any budget. 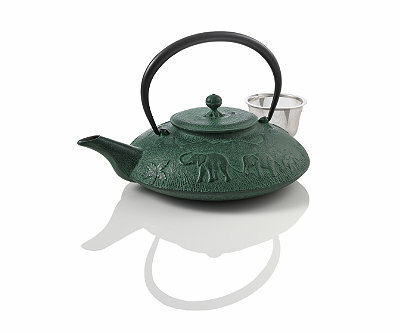 This Teavana Elephant Cast Iron Teapot is so, so pretty. It’s a bit spendy at just under $200 on Amazon, but it’ll be a gift your Mom will have forever. I’m crazy for it. If you want to give your Mom flowers for Mother’s Day, think about giving flowers that’ll last …at least longer than a week. Bouquets of flowers are nice for Mother’s Day, and they’re certainly traditional. But, we can do better than traditional can’t we? 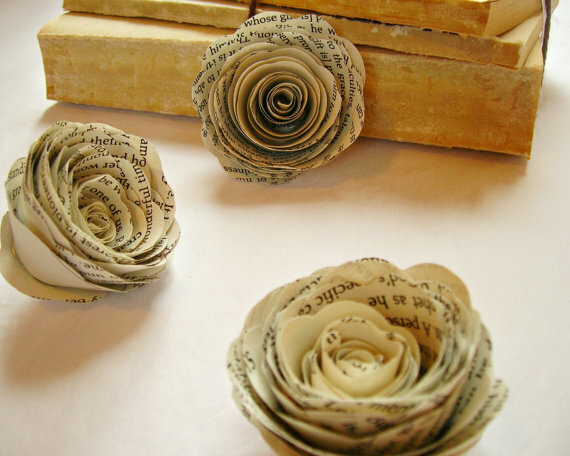 I’m loving these paper roses from BookCraft. 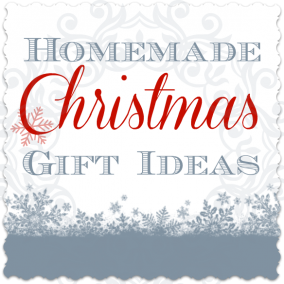 They’re around $14, so you could give them as a Mother’s Day gift, or you could use them to embellish your other gifts for Mom.